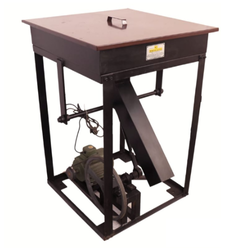 We are a trustworthy organisation in offering a wide gamut of Incense Powder Filter Machine. 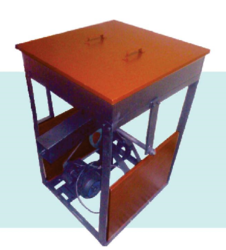 We are a trustworthy organisation in offering a wide gamut of Ber Powder Stick Making Machine. 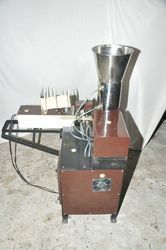 We offer Incense Powder Filter Machine. *filter capacity=1 ton per day. Looking for Incense Powder Filter Machines ?